About Us | Pedraza Freight Brokers, Inc.
Pedraza CustomHouse Brokers Inc streamlines our clients’ import and export operations based on our experience in international trade worldwide and along the U.S. – Mexico border. 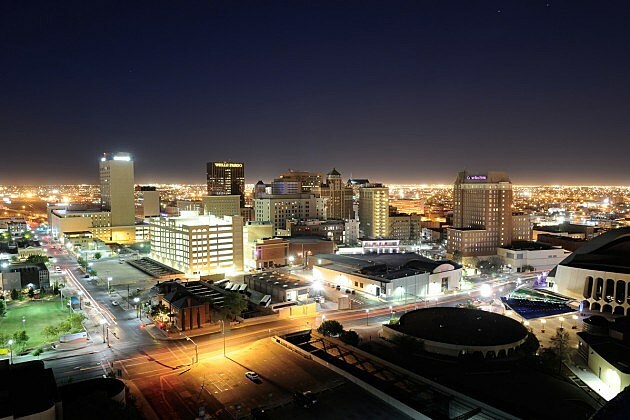 We opened our doors in 1989 in El Paso and Laredo – strategically putting our full-service national customs brokerage at the two largest ports for trade with Mexico and Latin America. Count on us to help you navigate the U.S. Customs & Border Protection (CBP) laws and regulations. We can import and export to production facilities or from suppliers globally with the flexibility, worldwide logistics, and transportation solutions your company needs. Because we handle some of the biggest importers in the U.S., we import and export hundreds of millions of dollars for our clients. We have the experience to work with importers and maquiladoras, know how to maximize NAFTA, help you get all the benefits from the program.